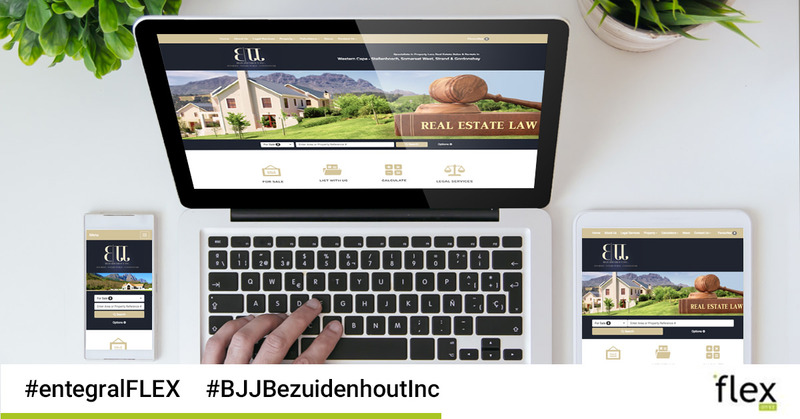 Our latest Flex responsive real estate website was done for property law specialists BJJ Bezuidenhout Inc Stellenbosch - a renowned law firm that not only specialises in the legalities of property ownership and investment but also the sale and renting of residential and commercial properties. To showcase their multifaceted business, BJJ Bezuidenhout Inc our Vision themed Flex website ensured that this dynamic team of property law specialists could showcase their listings and other services, such as rental insurance, property management, valuations and property auctions on a responsive, cutting edge website. 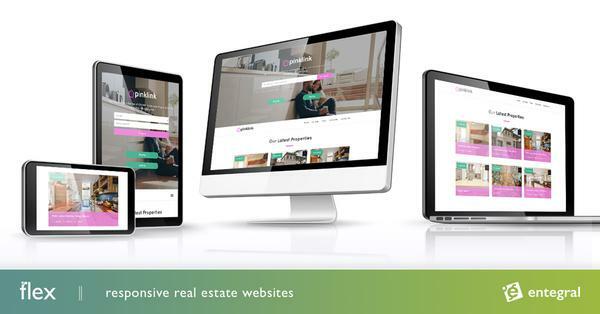 Visitors will be able to view listings from all over the Western Cape including Stellenbosch, Somerset West, and the Gordons Bay/ Strand areas, without having to click on numerous links or being redirected to another website - regardless of the device they are viewing the website on. Furthermore, it also boasts with a news section, an affordability and bond calculator ensuring that visitors can do more than just search for properties. The responsive design of the www.bjjlaw.co.za website also allows for optimal user experience whether they are using a tablet, smartphone, laptop or desktop computer.